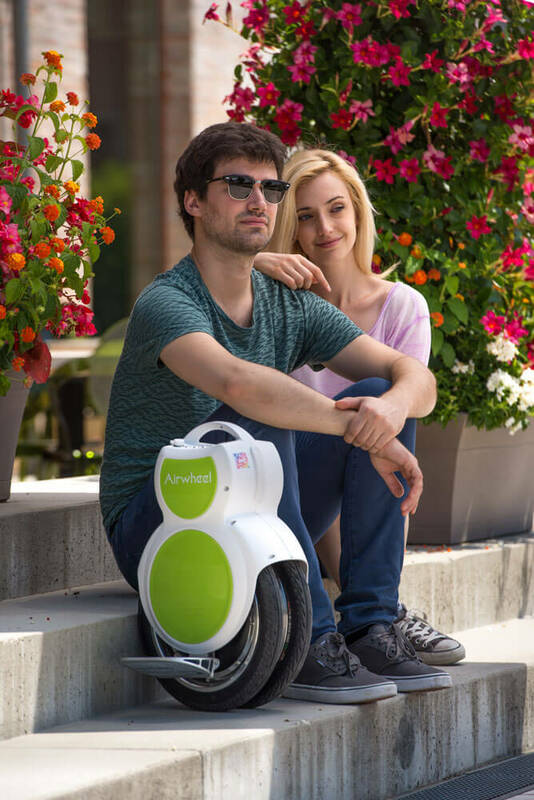 Abstract: Thanks to my intelligent scooter, I meet my dream girl. And we fall in love with each other. Up to now, I don't get the certain answer whether she was fascinated by my personality charm or the exquisite scooter. In my whole life, I like to collect all gears with wheels, and I am keen on fiddling with them. I hate anyone to order me to keep still. Stillness doesn't exist in my world. A few years ago, I was crazy about skateboarding with standing on a wood skateboard. I enjoy the excitement on the rolling wheels, and I'm fearless to fall down or even to get injured. The unchanged routine in my life is to ride Q6 Twin-wheeled Scooter roaming around the lake not far away from my home about 15 kilometers. And the scooter just can cover such mileage after a full charge. When I speed up over 12 kiloometers per hour, the intelligent vehicle can start the speed limit protection to compel me to slow down. The top speed it can go up to 16 kilometer per hour less than the offical data. All in all, I just use it as an adult toy to enrich my life. Plus, playing scooters is one of my eintersts. When I passed by a few onlookers, I used one foot to stand on the pedal, the other foot was hanging in the air. At that moment I was feeeling like a bird going to fly to the vast sky, but a girl shouted, “wow.” I lost the balance and fell dwon from the self-balancing electric scooter. That girl came up to me, and intent to help me stand. When I saw her for the first sight, I was flattered since she was exactly the same with my dream girl. Since then we gradually love each other, and roll on electric hoverboards roaming around lakeside for appreciating the flowery sunset. 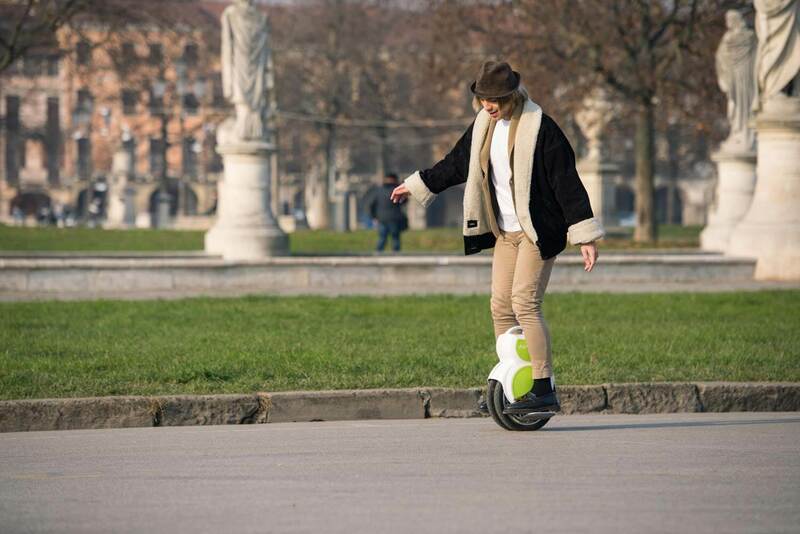 Next：Airwheel S6 saddle-equipped electric scooter makes Carrie's daily life more brilliant.